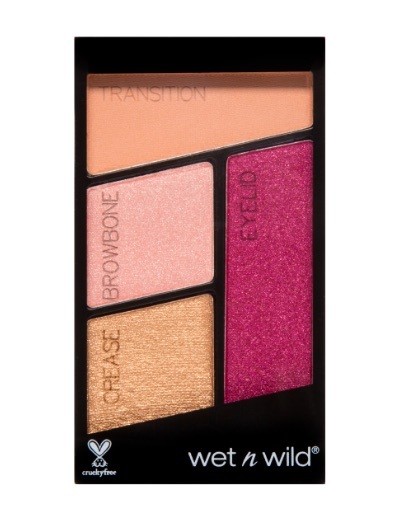 Wet n Wild has your summer looks on lock with its vibrant new makeup collection, Flights of Fancy. 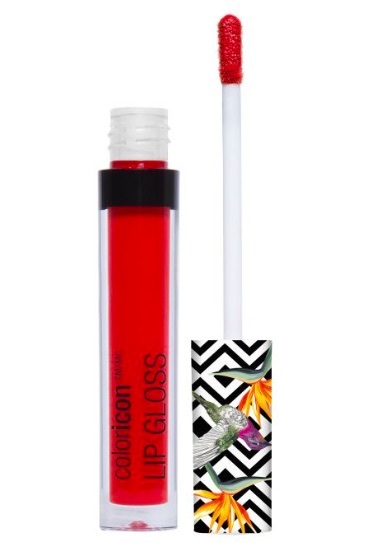 The limited-edition line features brightly colored eyeliners, eyeshadow quads, lip glosses, and blushes. Everything from the packaging to the cheeky shade names is inspired by the Allen hummingbird, which makes this collection even more unique. 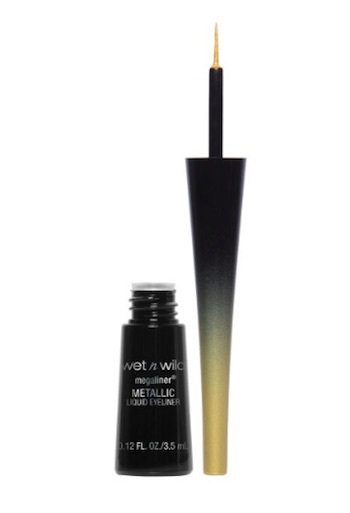 But aside from the dazzling makeup, Wet n Wild’s Flights of Fancy is also Spencer Pratt-approved. Yes, really. Let us explain. During the beauty brand’s event in Los Angeles, the reality star and crystal connoisseur talked about his love for the Allen hummingbird. In case you didn’t know, Spencer is obsessed with the bird — just take one look at his Snapchat or Instagram Stories and you’ll see him filming them, talking about them, or feeding them homemade nectar. At the event, he wore a hummingbird tee, an epic floral sun hat (that his mom made), and designer sneakers that featured, you guessed it, a hummingbird. So yeah, hummingbirds are his thing. "I had just worked on an article with the Audubon Society about two weeks ago. 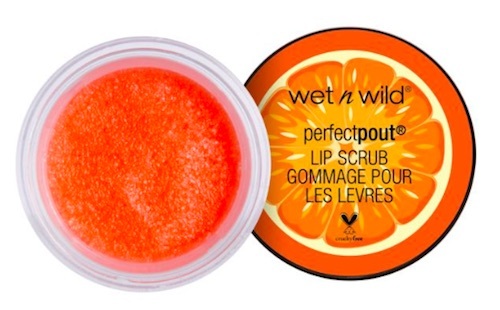 And they're the ones who got the donation from Wet n Wild Beauty, and so, the brand was like, 'Spencer loves hummingbirds and you just worked with the Audubon Society...so wanna come?'" "I am so thankful that this grant is working to help save my favorite creatures on earth. And the product looks...you know I am a swatching professional. 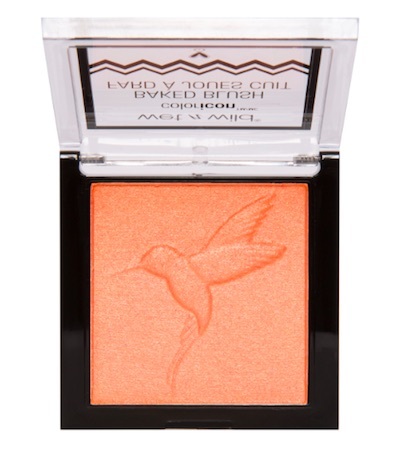 I did swatch some of these new palettes, and they are to die for." Even though Spencer didn’t tell us which palette was his favorite — he told us he’d get back to us on that one since there are so many good ones — the Flights of Fancy collection has everything you need to get ready for summer. In the collection, you’ll find three vibrant eyeshadow quads, three eyeliners (the yellow shade is super pigmented), three blushes, five lip glosses, two lip scrubs (the packaging has summer written all over it), six nail polishes, one brush, and one primer spray. The best part? Each product is under $8. However, the Wet n Wild Flights of Fancy Collection Box, which includes 14 products, retails for $34.99. You can find the full collection on Wet n Wild’s website starting today, May 2nd, and in-stores at major drugstores on May 7th.